Bill Slover has more than 25 years of experience in real estate investment, asset management, Mergers, Acquisitions, and business development work, in both the private and public sector. 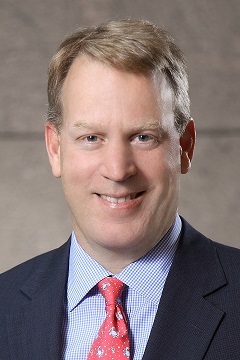 He is currently a principal with AVCO Interests, a real estate development and consulting firm based in Washington, DC. Bill was appointed to the board in May of 2015 by D.C. Consortium of Legal Services Providers. Bill previously served on the board from 2009 – 2011 as a Mayoral appointee. Bill received his undergraduate degree from Union College in Schenectady, NY.